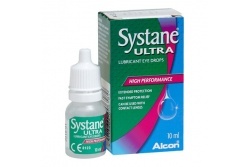 Their contact lenses from silicone hidrogel give a great confort and hydration. 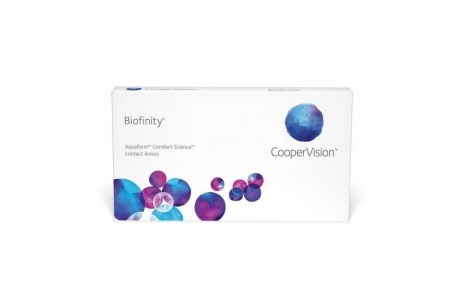 Thanks to the Aquaform technology, these contact lenses are capable to give an adecuate oxygen quantity in order to achieve a natural dampness. 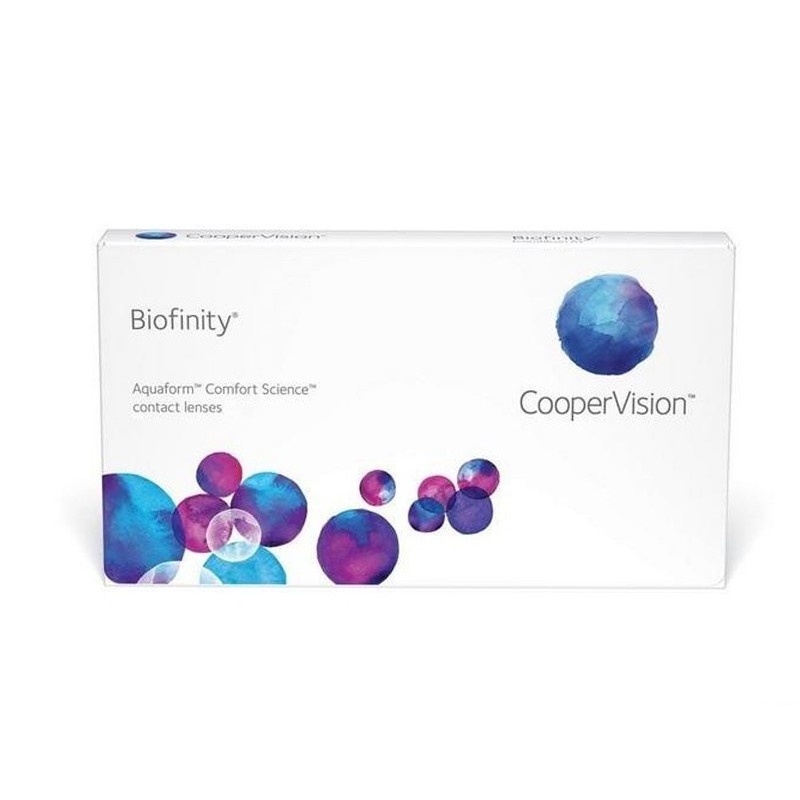 Each box has contact lenses for three months.